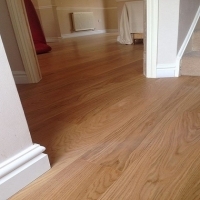 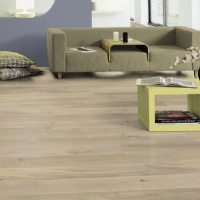 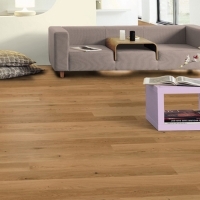 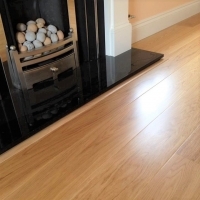 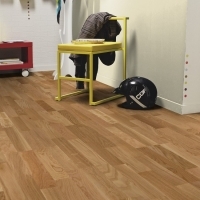 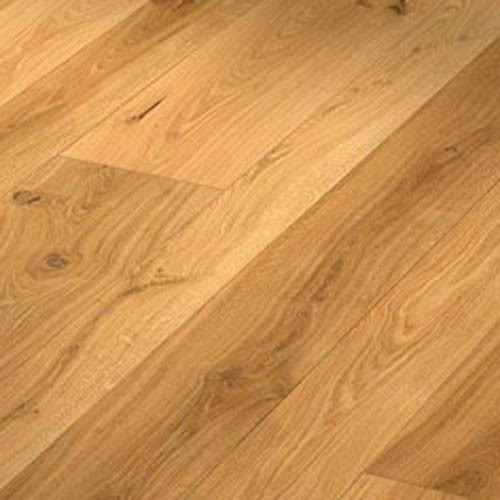 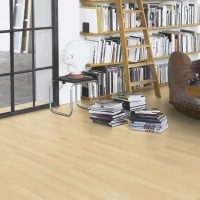 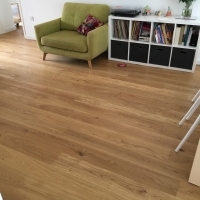 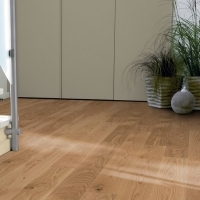 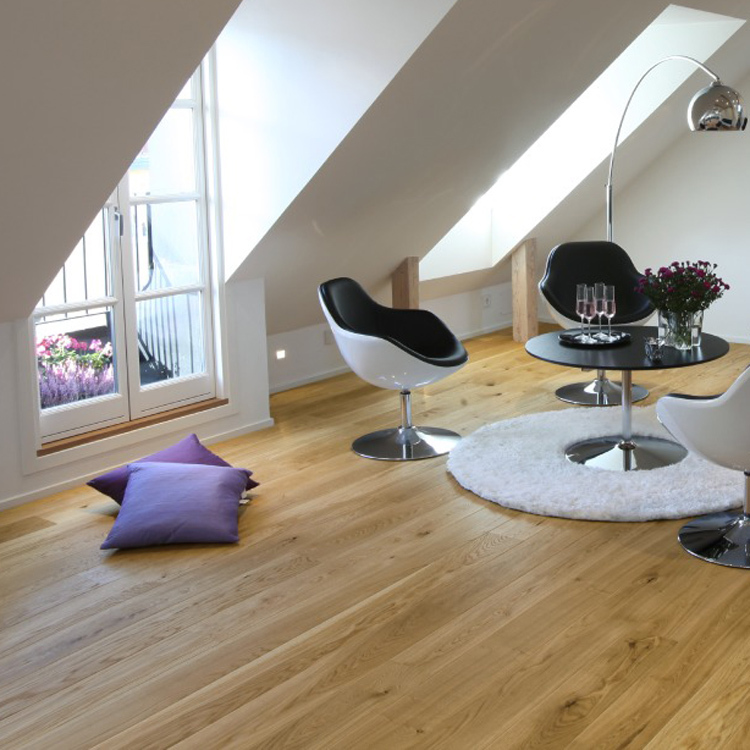 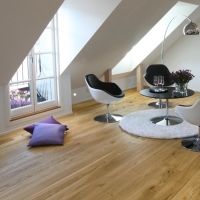 European Oak Natural is a classic Oak floor offering a warm comfortable addition to any room. 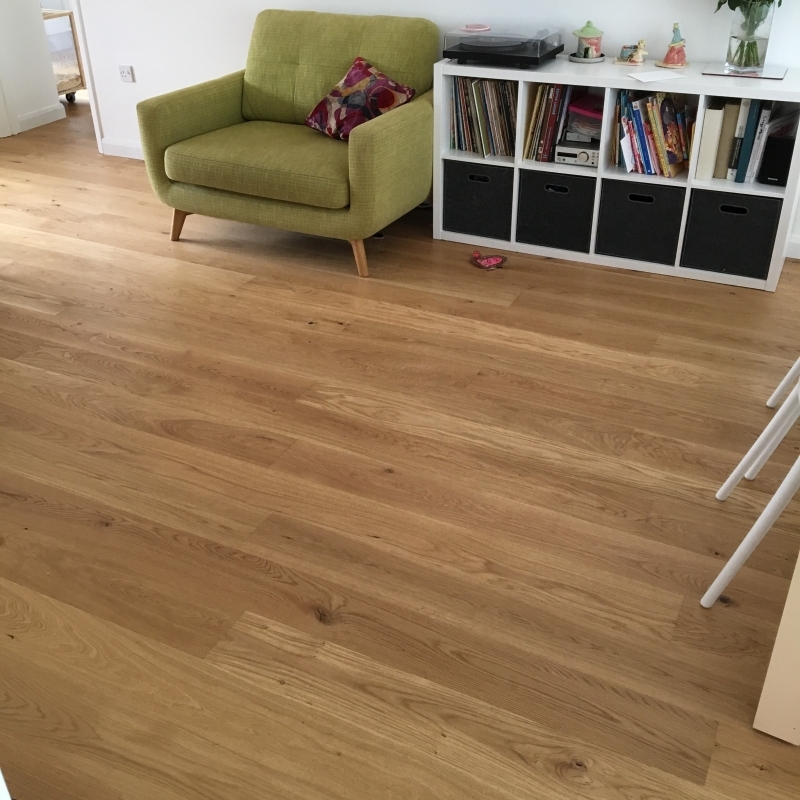 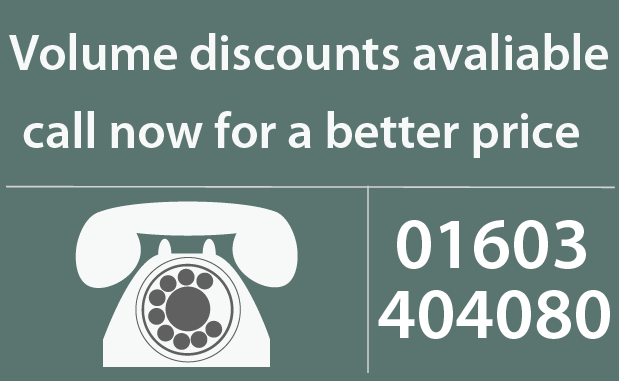 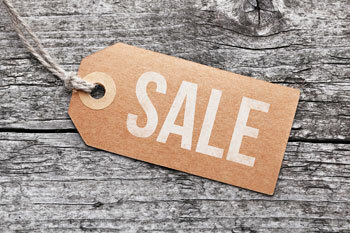 Tarkett Epoque European Oak Rustic Plank Clear Hardwax Oil Mini bevel on length of board. 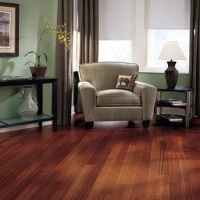 Lightly brushed and finished with clear hardwax oil Designed to mature naturaly.